One of the most versatile, and important, lights to know on a vehicle is your car hazard lights. 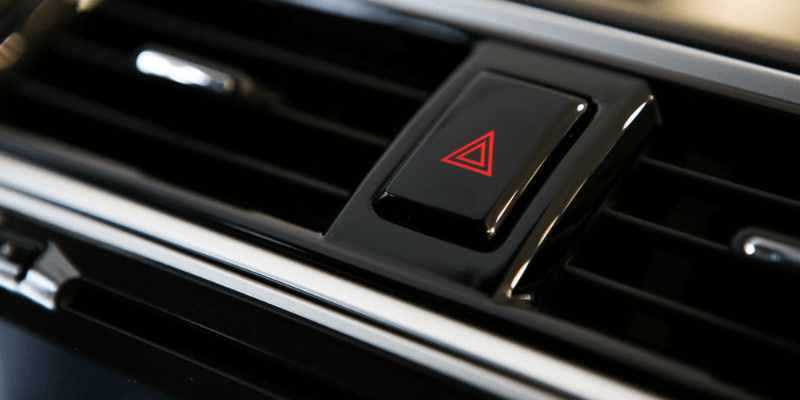 Whether you are broken down on the side of the road waiting for the tow truck to come and help you, or you are delivery driver making a side delivery pick up, there is many reasons to use the car hazard light. But, are you effectively using the hazard lights on your dash board? We’ll discuss the following uses and best practices for the car hazard lights. Hazard lights are used on vehicles to warn those cars surrounding them that there is an issue with your vehicle. Hazard lights are normally amber front and tail lights that flash on and off to be visible to every driver on the road beside you. 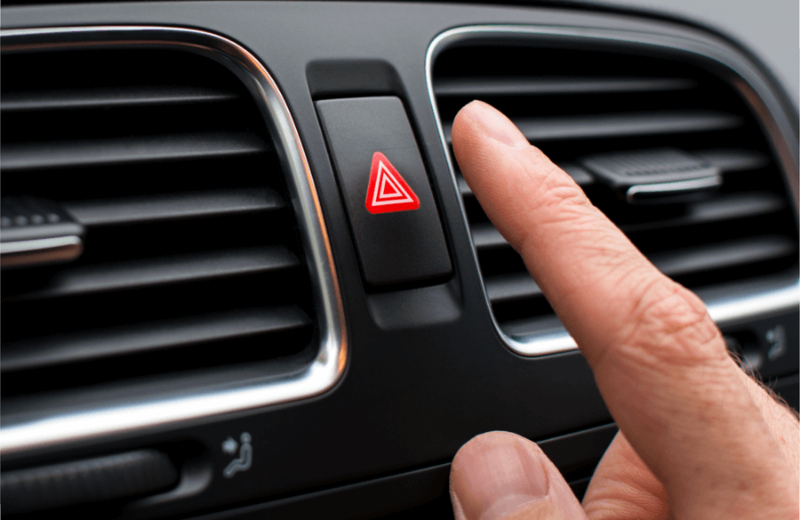 Enabling your hazard lights is normally done through the use of clicking the hazard light symbol on the front of your vehicle, whether it be an individual button or part of an array of buttons. Prevent Breakdowns With Included Routine Maintenance! When you are being pulled over by a police officer there is no confusion that it is happening, between the loud whooping of the vehicle as well as the distinguished red and blue LED lights. Simply enabling your hazard lights, you will be able to inform the officer that you are complying with their wishes so there’s no confusion. 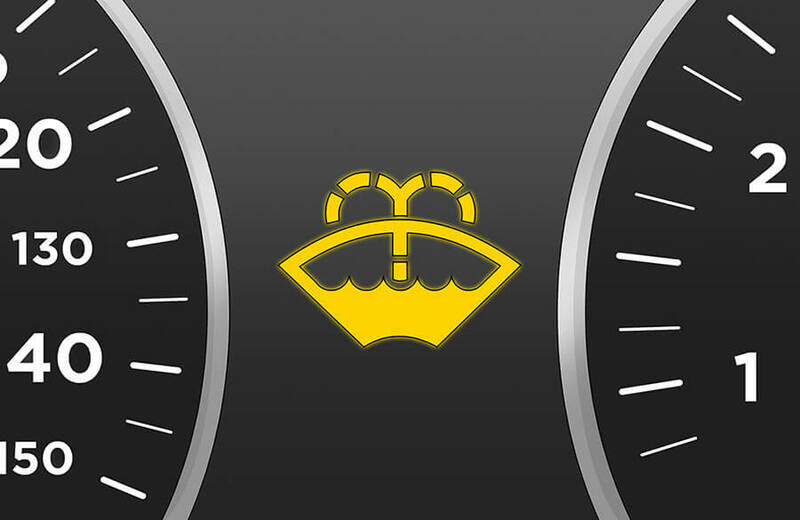 If your tire pressure warning light illuminates and you pull over to find your tire flat, you will need to change your tire itself. Illuminating your hazard lights will all you to communicate with those passing you that you are stopped on the side of the road and to avoid driving too close. Once your tire is completely changed you can simply put turn your hazards off an continue driving down the road. If you find your car needs to make an emergency stop on the side of the road, resulting in a towing service. The best thing to do would be to turn your hazard lights on, and wait for the tow truck to arrive. When slowing down to move to the side of the room you should first turn on your turn signal to warn those behind you. Once your car is parked fully turning on your hazard lights is advised to make sure that there is no one coming too close to your car. Parking illegally is one of the biggest offenders of this abuse, with people using their hazard lights to create them a parking spot instead of waiting for a spot to open. This is a large occurrence in city driving, with extremely limited amount of spaces available there is a large amount of time people will create their own spaces. This is not only illegal and can be a ticket able offense, but it Is also a generally dangerous thing to do in general as limiting the area for others to drive around can prove to be dangerous. Unfortunately, more people than not have found themselves needing to exit the highway or parkway due to an issue with their vehicle. The worst case of this, though, is the event where your car is slowing down and losing power and exiting is the only answer. Using a turn signal in these situations are normally more effective than driving with hazard lights on. While you are using them to attempt to warn those around you of a problem on the vehicle, stopping the flow of traffic is just even worse. When you turn your hazard lights on both of your turn signals are disabled, not allowing you the ability to warn others getting off at the same exit. Once your car is stationary and stopped is the most optimal time to use your hazard lights. If you have ever caught yourself driving in a bad rainstorm you know the hassle of being able to see with full visibility. This is due to the amount of reflections bouncing off the wet road from the headlights of oncoming cars. When you enable your hazard lights you light themselves will blink, causing an interruption to visibility while driving. Best practice is to avoid enabling hazard lights when you are driving and wait until you are securely parked. Practicing good habits when using your hazard lights is advised as to not ever run into trouble with the law, since certain states have different laws centering around the use of your hazard lights. Being courteous with the operation of your hazard lights is also advised as everyone is sharing the road and safety should be priority. Doing this will allow for the best driving experience for all.